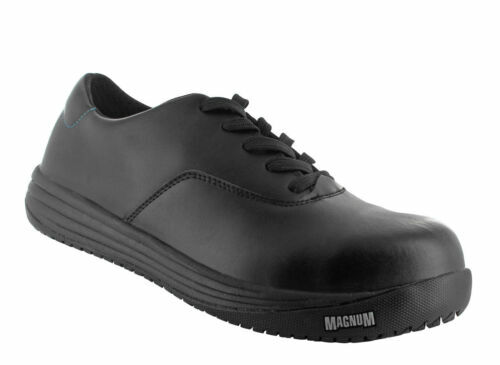 MAGNUM Black Steel Toe Cap boots , SIZE 10, New. 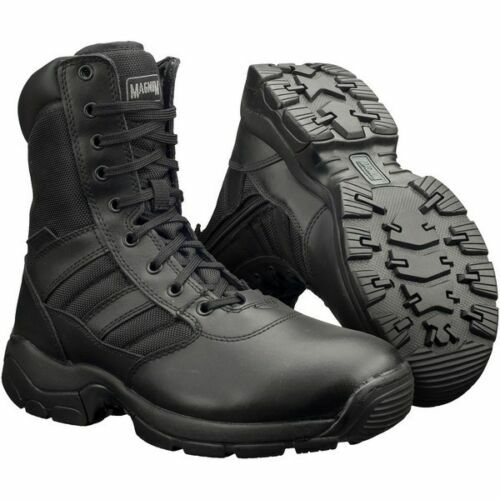 Magnum Spider 8.1 tac spec hpi Boots : Size UK 8 - NEW !! Pretty floral summer cotton top size 10-12. Good quality. Free Delivery! 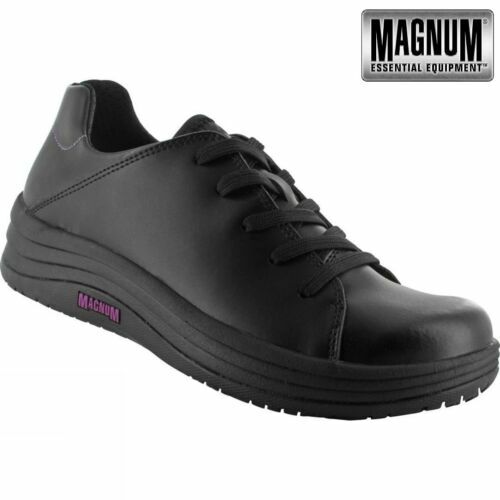 Gents Magnum, Nurses/theatre/hospital Shoes Size 11 Immaculate Condition!